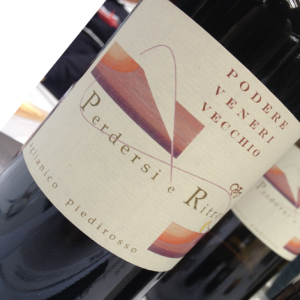 This wine is blend from corvina, rondinella, molinara, sangiovese and a small percentage of teroldego grapes. 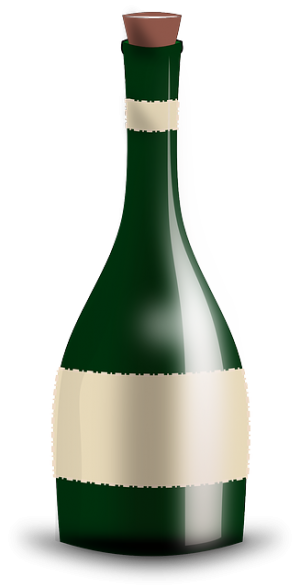 To produce this unique wine, the grapes were immediately pressed after the harvest. 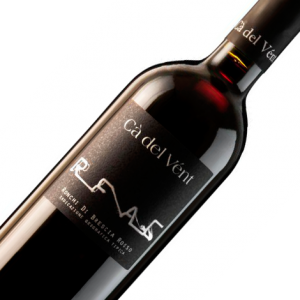 Ruby red coloured tends to garnet, with a intense bouquet and good structure, it combines very well with first courses and meat. 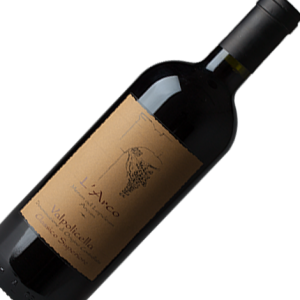 To fully enjoy all of the organoleptic characters of Rosso del Veronese L’Arco, it should be uncorked at least 2 hours before serving. 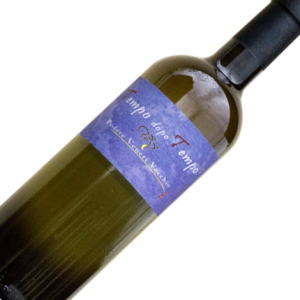 An IGT Benevento made from 100% Aglianico grapes. 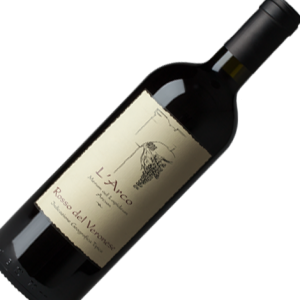 Vivid ruby red color with hints of wild berries, ripe fruit and spices, the taste is warm and full with vigorous tannins and gentle. Suitable for pasta dishes prepared roasted meats and grilled meats, medium-aged cheeses and very well on hard cheese, well seasoned. 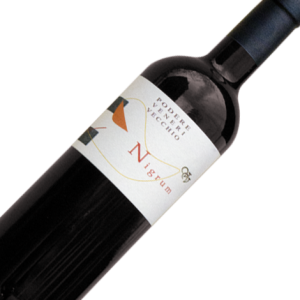 An I.G.T Beneventano Rosso made from 70% Aglianico and 30% Piedirosso grapes. 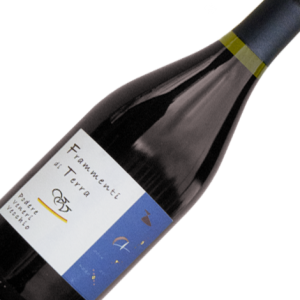 Beautiful ruby red colour, bouquet of ripe fruit, violets and sweet spice, full-bodied and elegant with excellent taste balance. Suitable for pasta dishes and fine cuisine with roast meats and stews, cheeses delicate aromatic.